Oh great, here we go. You feel that tickle in your throat, dull headache, unexpected sneeze. It’s what you’ve been dreading…you’re getting sick. Your whole life as you know it basically stops, abruptly coming to a screeching halt. To me, there’s nothing worse. I just hate it. I can’t think straight, I’m not myself. You want your life to stay normal, or at least do something to make you feel better, like excersise. But should you sweat it out or should you rest? 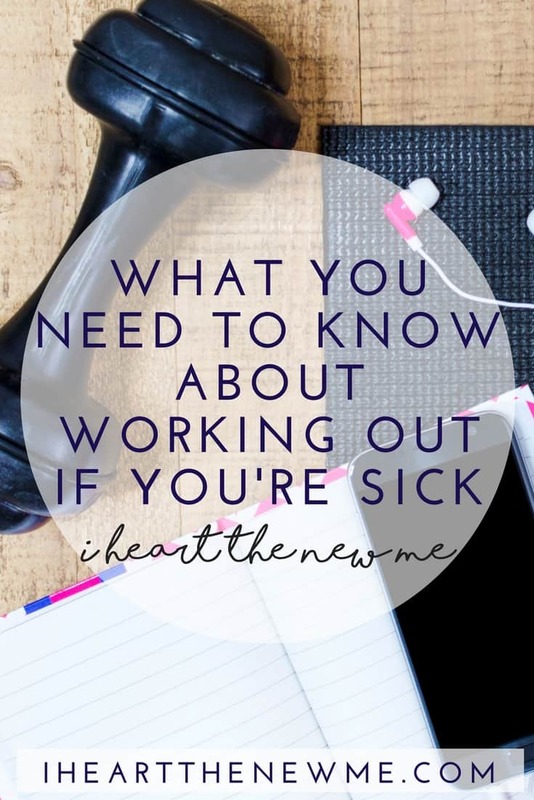 Do you work out when you’re sick? Let’s face it, do you really want the person next to you hacking and coughing and sneezing all over the place? Did you know that the average cough sprays up to 6 feet and the virus can actually survive on hard surfaces for 24 hours? That’s a really long reach and a really long time. Germs spread most easily during your two to three most symptomatic days. I find it incredibly irresponsible, selfish and rude for anyone who’s sick to put others at risk. Doctors recommend that when you’re sick you stay at home, away from other humans. It’s just the considerate thing to do. Don’t go to work, don’t go run errands and don’t go to the gym. 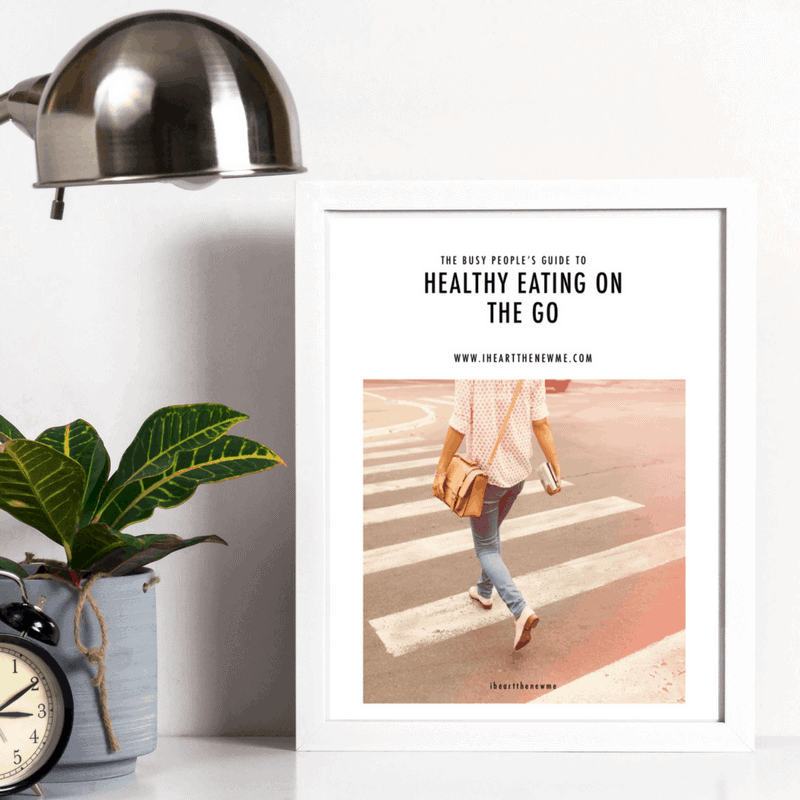 If you feel the need to work out, do so in the comfort of your own home or go for a run where you’re not touching or coughing on the same equipment the other healthy-at-the-time people are using. Thank you very much. Experts say it’s fine to work out when you’re sick if your symptoms are all above the neck. These symptoms include those you may have with a cold (think runny and stuffy nose, sneezing or sore throat). Do not work out when you’re sick if your symptoms are below the neck like a stomach ache or chest congestion. They also say not to workout if you have a fever, fatigue or major muscle aches. Of course you’re fine to work out if you just have a stuffy nose or just a scratchy throat. What you really need to be careful of is a fever. Fevers and muscle aches are signs that your body is trying to fight something off. It might take longer for you to get well if you force your body to split it’s energy between exercising and getting well. Fevers will also sometimes impair your ability to perform at your best ability and put you at risk for hurting yourself. That’s definitely not the way to go, it’s exact opposite of what you’re trying to accomplish. Fevers mean your body temp is already high and raising it can make you even more sick. Trust me, I know it’s hard once you establish your routine, you’re right in the groove, and bam! You get sick. But you have to take care of your self. I am a huge believer that rest is key. Health comes before fitness. Sleep is so important for many reasons but studies show that people who slept at least 8 hours a night were 3 times less likely to come down with a cold than those who got 7 hours or less. That’s a huge difference. If you have to work out while you’re sick, just try to take it easy. Just remember, a few days off from your normal routine won’t set you back too much if at all. Once you’re ready to get back into the swing of things don’t rush it. Only do what your body tells you it can handle. Remember, listen to your body, and if you’ve got a fever or a stomach bug, be sure to rest. If you’re contagious, do everyone a favor and stay home. Ah man! I am so struggling with this! Love this post. I have been putting my self down for not working out with it being the holidays and being sick ? The struggle is real for sure! Such an insightful post! I came down with a cold on Christmas (like so many others this year it seems!) and I felt like it was my body’s way of saying, nope, we’re just gonna lay low and not stress about a thing. It’s tempting to want to be active or go about your usual schedule, but letting your body rest up (and keeping your workouts contained) is so important. It really is so tempting! I think it’s so important to be mindful of others and listen to your body.